There will be countless times in your professional relationships that you will be required to convey a message to a group of people. It will be critical that your message is detailed, clear and to the point so that your message is comprehensive and well-received. Equally as important, you want your audience to make a decision on what to do with the information you share with them. In order to do this effectively, you must convey your messages properly. A strong message creates a call to action for the reader or listener. They should feel compelled to make a decision based on the information you’ve presented and the energy behind that message. 1)Know what you’re talking about: Clear messages are delivered when the speaker is knowledgeable about their topic. This instills confidence in the speaker and brings a level of confidence in their delivery of the message. Additionally, if the speaker is also passionate about what they’re saying, the message is informative AND and energetic. Make sure before you deliver any message, whether written or verbal, that you not only know what you’re discussing, but that you care about it as well. This step will help produce better audience engagement. 2) Written and verbal outlines are key: Sticking to the point and being concise is critical in delivering comprehensive messages. Resist your urge to create multiple anecdotes, over explain or toggle between topics by creating an outline. Know the most important points you want to discuss and then decide what information must be discussed within those topics (most likely the 5 W’s– who, what, when, where and why). This method will ensure that your message, whether verbal or written, will make sense, stay on topic and produce a productive conversation. 3) Test the level of engagement during the conversation: A true measure of determining if your audience is receptive of your message is to test their engagement. In verbal conversations, asking questions at certain points will help you determine who’s listening and the general tone of the audience. Head nods, smiles, or other reaffirming body language shows that your message is understood. Uncomfortable movements, folded shoulders or the resting of a chin on the hand can indicate that tour audience is bored, unresponsive or not pleased with tour message or its delivery. 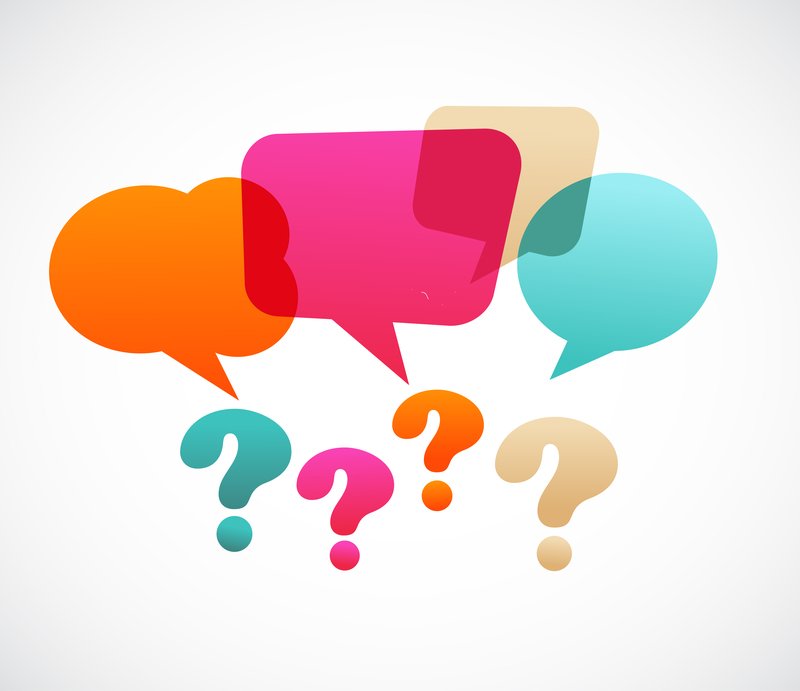 When writing your message, check engagement in the same manner by asking questions. However, since you obviously can’t read body language, substitute it with call-to-action phrases. Ask your reader to try something, visit a website or some other tangible measure which allows you to test track their engagement. 4) Get the audience involved: Although audience participation can be uncomfortable, it generally breaks the ice and makes people pay attention. If you can get people in the audience to play a role in your message such as taking notes on an easel, distributing literature during your delivery, taking requests for questions or feedback, assembling teams, etc., it puts the audience in charge of their engagement and making sure they understand your message. Think of it this way, if your message is clear, your audience members will be able to follow instructions regarding their participation and actively become involved in making sure others understand the message as well. 5) Follow up effectively: Performing all of the above steps will definitely produce an outcome. But how do you know if the outcome is favorable? Follow up! Ask questions via surveys, polls, one-on-one meetings or any other method which allows you to solicit feedback. You won’t know how clear your message was or how engaged your audience was unless you ask. Try to do this within 24 hours of delivering a message, otherwise you could have fewer response results because your audience has moved on. These are just a few tips for delivering clear messages. For more detailed tips, contact me. Do you have tips of your own? Share them! I’d like to hear your feedback.